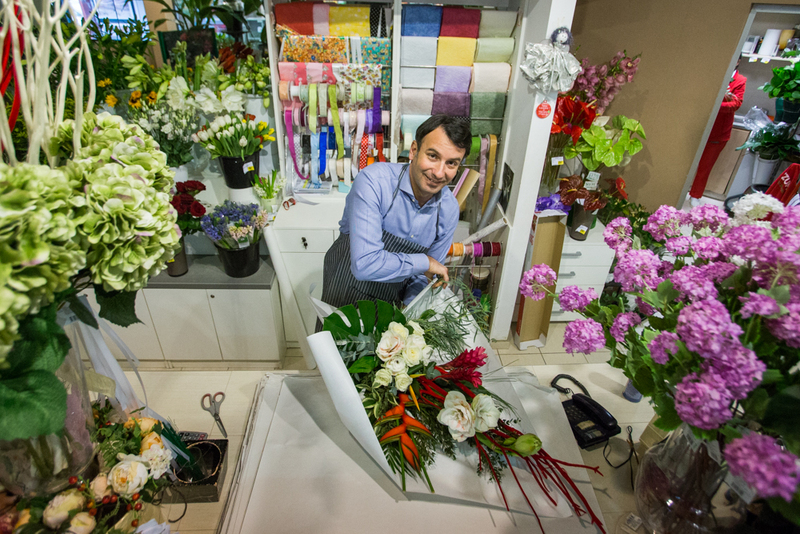 Ivica Radan, head of flower shop in Super Konzum Stinice in Split, is one of the best florists in Croatia. 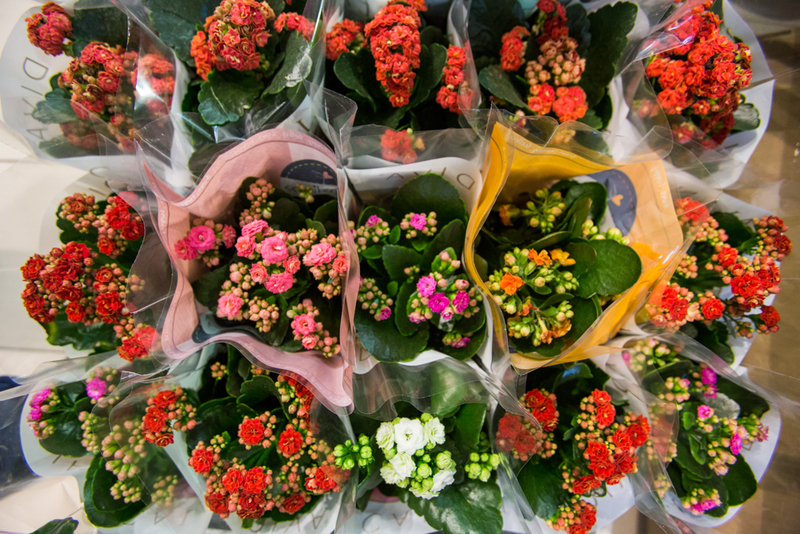 He is a creative person in love with flowers and a winner of eight national cup competitions. 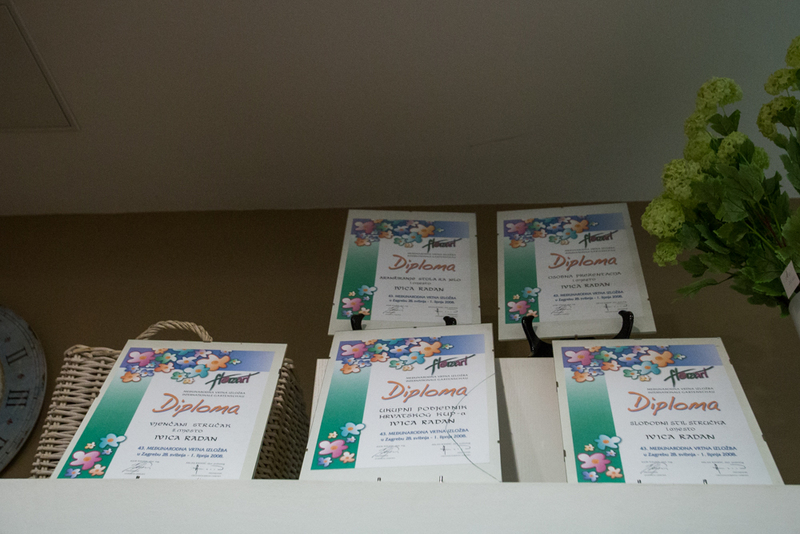 He first came in touch with flower decoration in eighth grade of elementary school and it was a love at first sight. 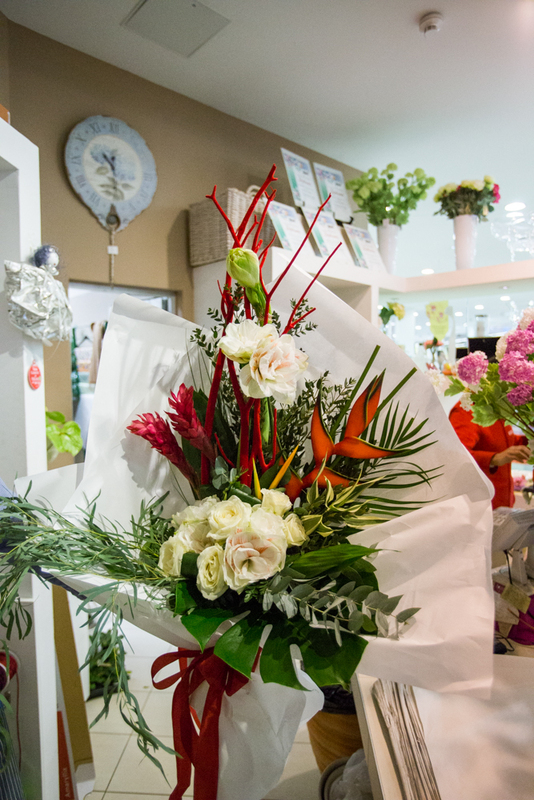 It is then that he decided that floristry will become his life calling. 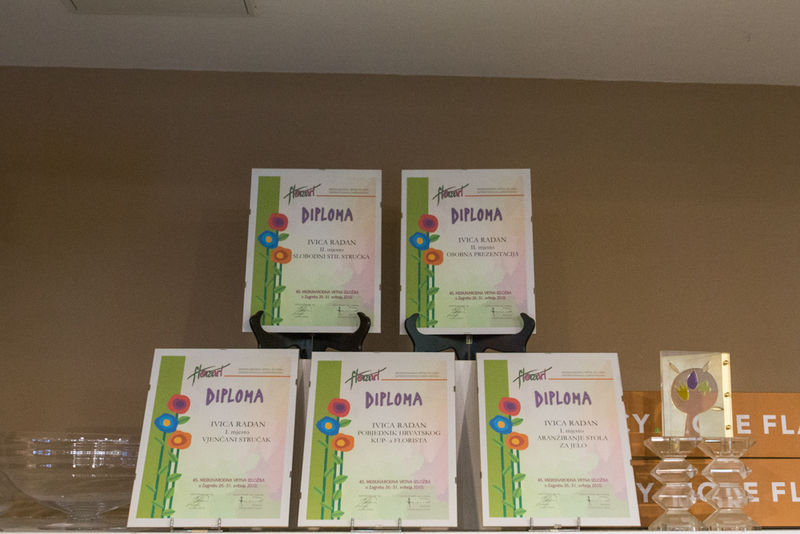 He is working with flora for more than 20 years and he considers customer satisfaction his biggest reward. 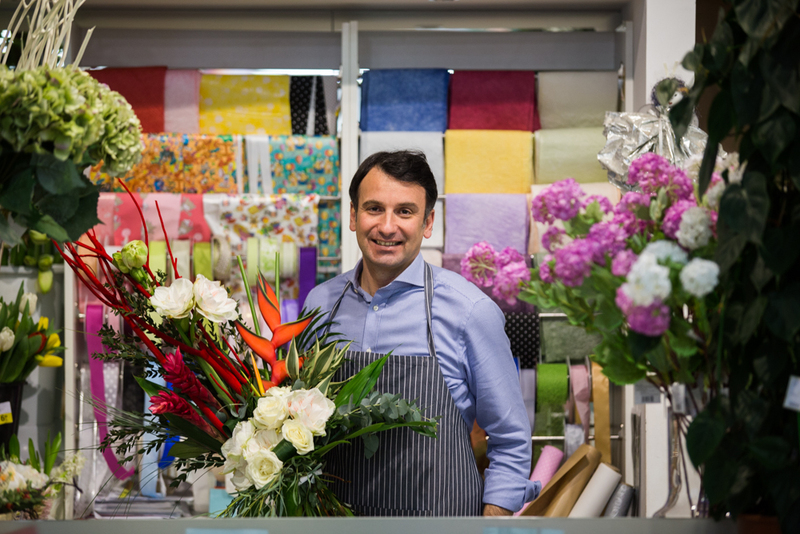 You can read the full interview, in Croatian language, with our colleague Ivica Radan, one of the best florists in Croatia here.